Pearsall Dental Centre aims to provide you with treatment that is of the highest quality by dental professionals that understand your individual treatment needs. Our Podiatrist treats a multitude of lower limb and foot conditions. Our team of experienced Podiatrists are registered with ﻿the ﻿Podiatry Board of Australia and all health funds, medicare and DVA. Pearsall Medical Centre aims to provide you with treatment that is of the highest quality by professionals. Pearsall Dental Centre offers patients a caring, homely, spacious environment. Our dental practice aims to provide all of our patients with a positive dental experience by offering a broad range of services to suit the needs of you and your family. Using state-of-the-art technology and keeping up-to-date on the latest advances in dental products and techniques, our experienced dentists and team, endeavour to make your visit as relaxed, pleasant and comfortable as possible. Here at Pearsall Podiatry we treat a multitude of lower limb and foot conditions. Our team of experienced Podiatrists are registered with the Podiatry Board of Australia and all health funds, medicare and DVA. At Pearsall we treat feet of all ages, shapes and sizes. We have free onsite parking available at all clinics.​ A Podiatrist is a university degree trained health professional who deals with the prevention, diagnosis and treatment of medical and b surgical conditions of the feet and lower limbs. A registered podiatrist has completed a 4 year Bachelor degree in Podiatric Medicine. Dr. Ramandeep Kaur (ROMY) graduated with her bachelors in dental surgery in 2008 and registered with Australian dental council in Jan 2015. 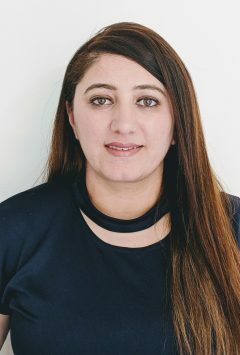 She enjoys and practices all aspects of general dentistry for both children and adults, her favourites include cosmetic dentistry (crowns, veneer and bridges) and root canal treatments. Her gentle approach and caring nature will enable you to feel at ease during every visit. She is always happy to spend extra time to explain procedures to patients, answering their questions and provide different treatment options which suits with patients financial situation. Also she regularly attends courses and seminars to keep herself updated to the latest advancements in dentistry. Apart from dentistry, she loves spending time with her family. She also enjoys playing badminton. 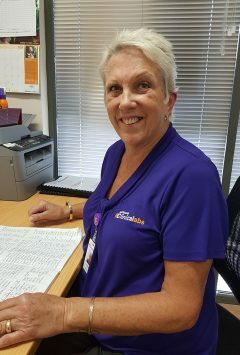 Trish is the Phlebotomist at Pearsall Medical Centre for Australia Clinical Labs. She was trained in the United Kingdom and Australia and has approximately 20 years of experience as a Phlebotomist. During her free-time, she loves gardening, walking her dogs, movies, reading and travelling. Sophie was born in the UK, she graduated as a Registered Nurse from Southampton University in 2014. She has a passion for emergency medicine, this is where she began her career but also has experience in other areas too including stroke and surgical nursing. 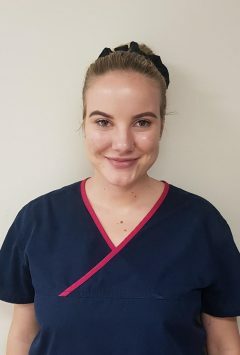 She joined the practice in February and is very excited to be a part of Pearsall Medical Centre. In her free time she likes to keep fit at the gym. Tiffany has been in reception for the past 4 years. She is also a first year University student at ECU in joondalup and enjoys various creative pursuits such as sketching and videography. She is passionate about working in the field of health and one day aims to graduate as an allied health professional. Shae studied at OHCWA, graduating with a certificate III in dental assisting in 2014. 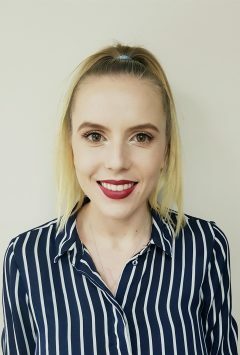 She has been with us here at (Pearsall/Alkimos) Dental since 2015. In her spare time she likes to relax and listening to live music. 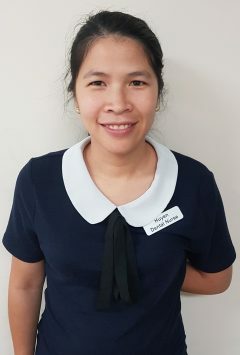 Huyen has 12 years experience as dental assistant and been working at Pearsall dental for nearly 5 years. She has 2 boys and during her spare time likes to read and play with her boys. Gemma has 16 years’ experience as a Podiatrist and is the mother of two small boys. She graduated from Sunderland University in the UK and her career has spanned England and Australia. Gemma travelled with the Red Bull team for the Ryder Cup in 2006 and worked as a senior Podiatrist in the Chronic Disease Management team at Perth hospitals. 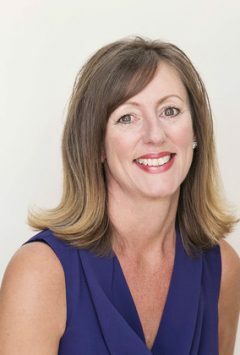 She now runs 3 podiatry clinics at Pearsall, Alkimos and Yanchep. Gemma is also a certificate 2 accredited barefoot training specialist. 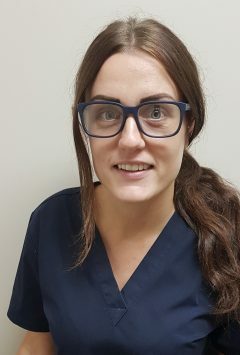 Gemma is experienced in dry needling and rock blades newest techniques. 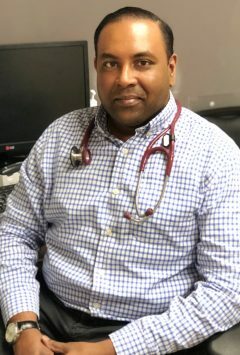 Vijay Sourinathan is a Singapore trained clinician and a local graduate. 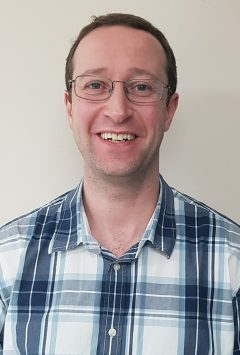 He completed his Masters at Flinders’ University and pursued a pathway in general practice with an interest in electrophysiology. Vijay is also the primary practitioner who administers iron infusions in the clinic. I graduate from Ahvaz Jondishapour University of medical science in 2010. I have been in Australia since 2014. Interested in all aspects of general practice especially mental health, chronic care and skin check. Hobby: playing guitar, watching movie and travel. 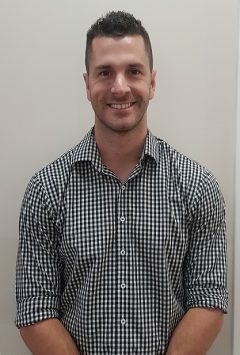 Dr Steve Cohen has been a General Practitioner since 2003, having worked in England, Scotland and Adelaide before moving to Perth. 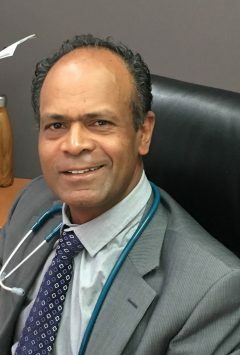 As an experienced General Practitioner he is skilled in managing all aspects of family medicine, both physical and mental health problems, acute and long term conditions. 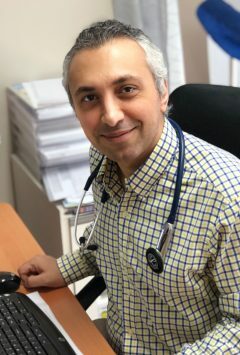 He has special interests in chronic disease management, musculoskeletal medicine, cardiology and paediatrics. Outside of work, Steve enjoys cycling and travel. Pearsall Medical Centre, a health care facility owned and operated by professionals who have a passion for people and quality healthcare. Our medical centre has been operational since 2013 and are proud to be able to service the surrounding areas and are committed to staying the course towards our vision and mission.